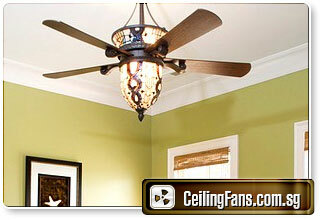 For many decades ceiling fan have been an ideal choice for comfort and energy savings in light fixtures. 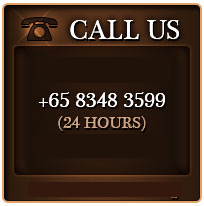 If install with other advanced features makes your room more beautiful and stylish. Ceiling Fan with Lighting is one feature of innovative fans present in today's time followed by remote control features. • The fact that they help in lowering the room temperature along with lower energy bills. • A rotating device saves as much as 40 percent on the air conditioning bills by creating cool and moderate temperature. • Huge market of the ceiling fan manufacturers, dealers, suppliers, endless styles, color, motor, configuration, finishes and more is increasing with newer technology. 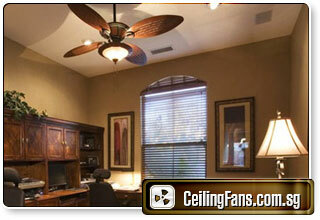 • What are the criteria that one follows when making a choice is selecting the right ceiling fan? 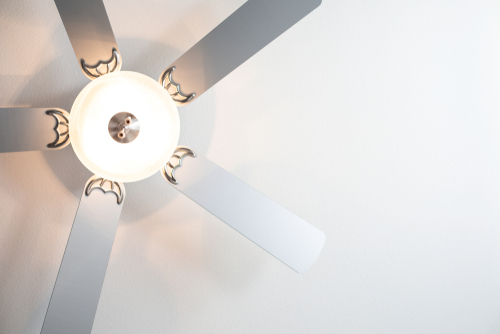 • Warm air tends to rise and it is wasted, so the motion of some ceiling fans can be reversed so that the fan actually draws the warm air down from the ceiling to where it is needed nearer the floor. 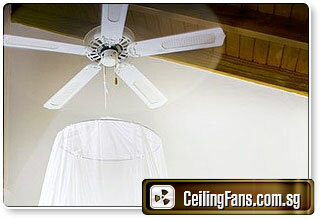 • So a ceiling fan can have a direct effect by lowering energy bills in the winter months as well. • A helpful feature that could be considered is remote control. • Remote operation saves having to get up each and every time the fan has to be changed. 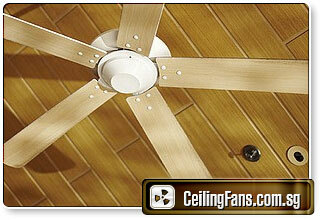 • There is certainly a tremendous range of ceiling fan styles and designs available today. • These range from the modern all-white look, through contemporary styles to traditional and elegant designs. For low ceilings, they are available in a flush mount design. 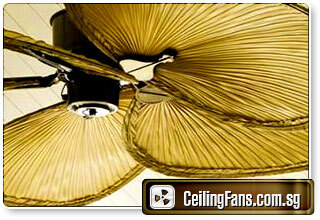 • Lights can add to the look of a ceiling fan; in fact, many models house several lights. 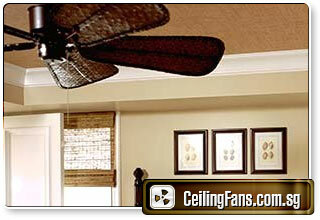 • There is no doubt that a ceiling fan is definitely a delightful addition to any kind of room in your home. 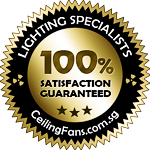 • It is worth to install branded ceiling fan purchased from a reputable company, authorized dealer or supplier that stands well in the market. • Top leading branded manufactures give warranty along with high-end, top quality, services. • The rotating device cost from $24 to hundreds of dollars higher in range will make no noise with good motors installed. • Manage how and what type of control you want for a fan. • . Many of them come with a really advanced feature like the ability to adjust fan speed automatically adjusting the room temperature and turn the fan light off when you are not home. • They play a major role in determining the performance of the fan. Several factors of the blade which determine the actions performed are the number of blades, their size, and length. • Usually more the number of blades more is the cost of the fan, the common one is one having four blades though three, five and not unheard of. • Some blades depend on one’s preference and not the strength or performance of the fan. Strength and performance of the fan are related to the length of the blade. 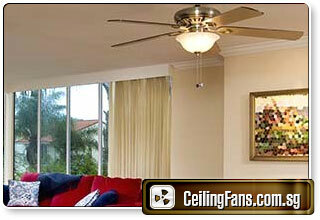 When choosing a ceiling fan it is worth taking into account the effort required to install it. 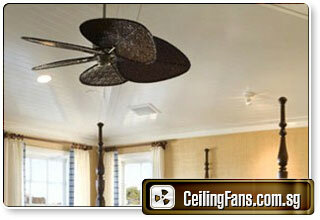 Many ceiling fans are very straightforward and can be installed by anyone who can follow instructions. 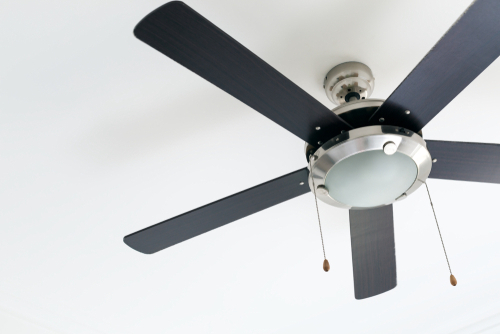 There are three parts to any ceiling fan, the blades, the mounting compartment and the motor, which is contained within a housing. Some blades are of the clip-on variety and so are easier to fit. If you are in any doubt as to wire the fan up it is wise to consult a professional who would not charge much for what is usually a simple job.